When you’re looking for a local independent Porsche garage it is important to choose the right one. 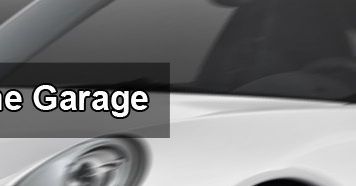 Most automotive garages are able to repair and service Porsche vehicles, but specifically heading to an independent Porsche garage means you are guaranteed a service that is specific to your car. 911 SBD is an independent Porsche garage in London, and we specialise in Porsche servicing, Porsche repairs and Porsche restorations. 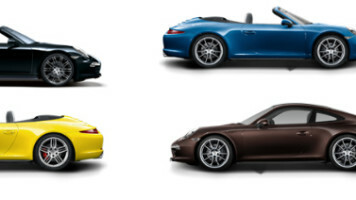 As an independent Porsche garage in London we know all there is to know about Porsche vehicles. Rather than having a base knowledge of every car on the road, we have a wealth of information regarding your Porsche. Being an independent garage means we are able to run our business the way we know best; with professionalism and customer service at the forefront. We source all our own parts from other independent dealers, so we can guarantee only the best parts are being used for the cars that come in to us. So, as you can tell, a local independent Porsche garage such as 911 SBD is the ideal place to bring your vehicle for servicing, repairs and more. If you are searching for a local independent Porsche garage in London then get in touch with 911 SBD. Let us know what you need and will be able to organise everything from the moment you bring your car in to the moment you drive it away.